Are you looking for a simple way to save money? 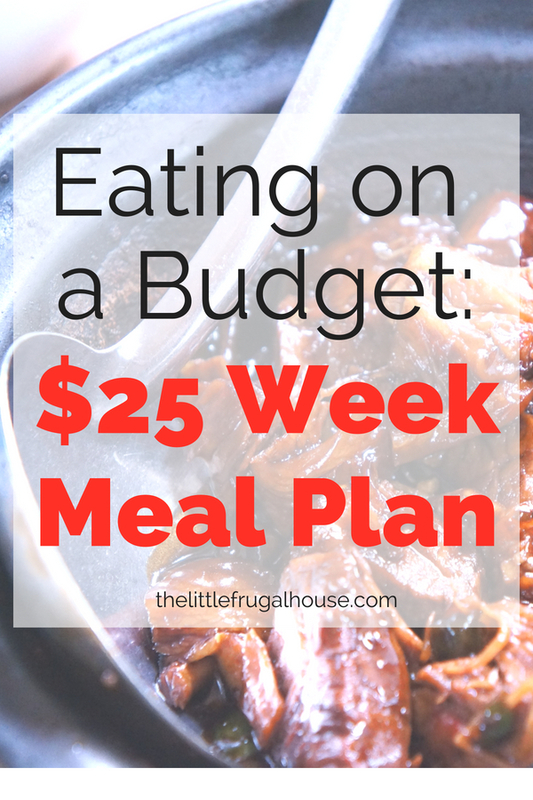 I’m always looking for ways to save money, and I’ve found that your food budget is one of the easiest places to cut back. Your rent or mortgage payment is fixed, bills are hard to reduce (unless you cut things out like cable), gas prices are out of our control, but we can control how much we spend on groceries. And it’s fairly easy and simple to do, really. Especially with this ready to go meal plan. 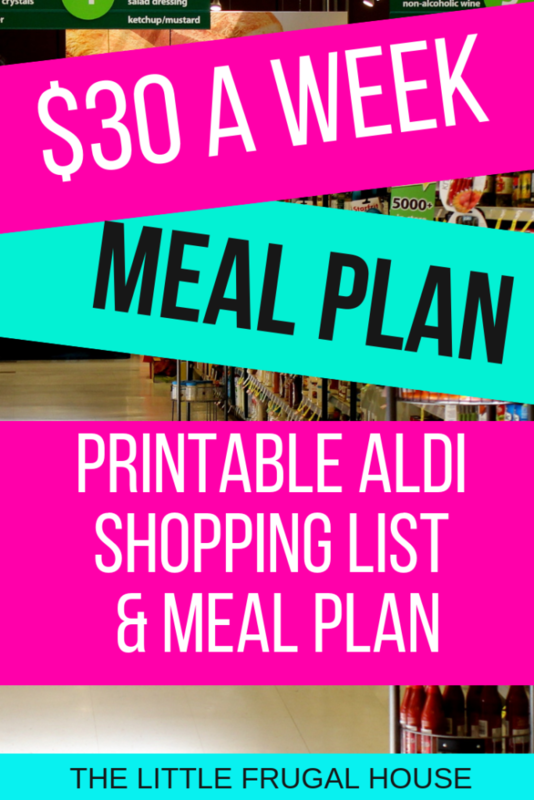 The $30 weekly meal plan is based on the current Aldi prices, includes breakfast, lunch, and dinner for one person for a full week. That’s 21 meals for just $30. The meals are super simple, no fancy or time consuming cooking here! Are you ready to save some money and cut your grocery budget? Like I said, this plan is based on current Aldi prices. Prices may differ in your area, but just check out your local discount grocery store to compare. Make adjustments as needed, like if you see a great deal on ground turkey or the ingredients to a favorite meal of yours. 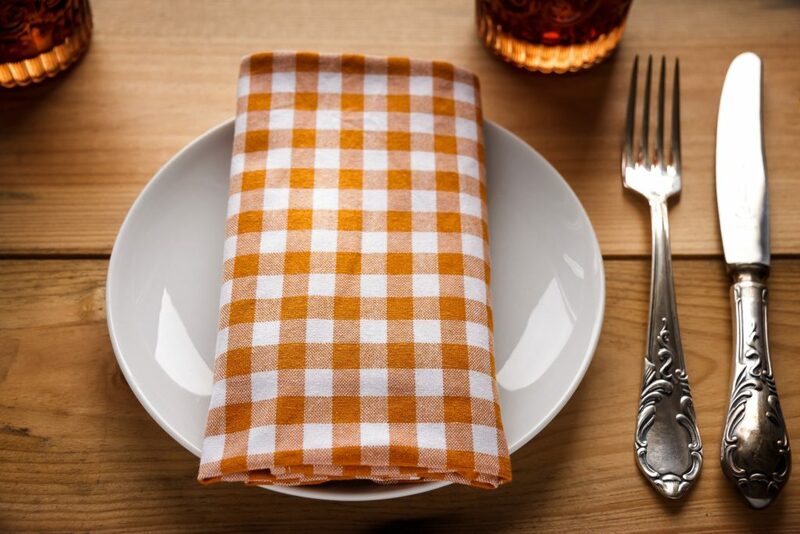 To get ahead and make sure you have enough food to last you throughout the week, go ahead and portion a few things out. Divide yogurt into 5 containers. This will make it easy to grab on your way out the door! Cut, grill, and divide your chicken. You will need 3 whole chicken breasts. The rest needs to be diced, grilled with whatever seasoning you prefer, and divided up for 7 lunches. I would just put these in individual containers so you can grab them easily for lunches. Salad mix needs to last 4 lunches, go ahead and divide it up into 4 containers on Tuesday so it stays fresh. You can make all of your taco meat at once if you prefer. Brown 2/3 lb. ground beef, mix with taco seasoning packet, and divide into 2 portions. Heat in microwave or on skillet when ready for dinner. For the salsa chicken, if you only have a large crockpot, I would go ahead and place 2 chicken breasts in the crockpot on Thursday morning with almost the whole jar of salsa (save some for your breakfast burrito), and split into two portions. Crockpot Salsa Chicken: Place 1 chicken breast and 1/2 salsa in crockpot on low for 6-8 hours. Serve with 1 tortilla and shredded cheese. And that’s how you eat all week for less than $30! Sure, you won’t have any fancy meals, or a huge variety of meals. I love that this plan includes meat for lunch and dinner every day, plenty of fruit, and some vegetables as well. 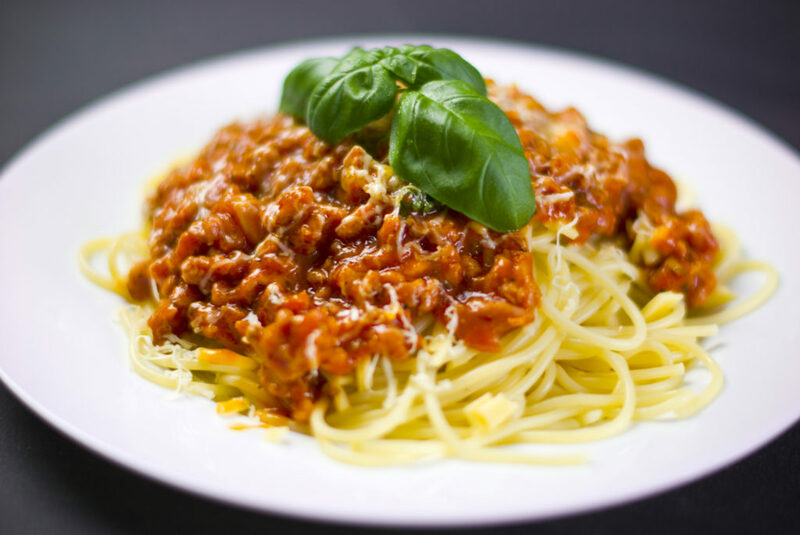 And you won’t be wasting any food – the only thing you might have leftover would be eggs and some spaghetti noodles. That would be an interesting meal! Try this plan for a week or two and see what meals you can substitute to change things up. P.S. 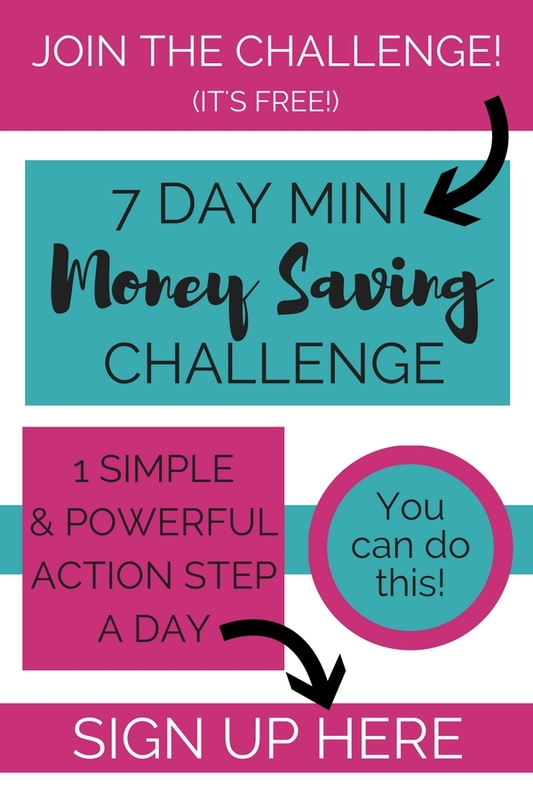 If you want to really get control of your spending, check out my 30 Day Money Saving Challenge. It walks you through unique ways of saving money that will stick with you long after the 30 days. Check it out here and get a discount at checkout! Tennessee. I shop at Aldi mostly. I know there aren’t Aldi stores everywhere. I would search for discount grocery stores in your area. Good luck!